If you've been a friend of mine at any point over the last four decades, you know that I love Peanuts. 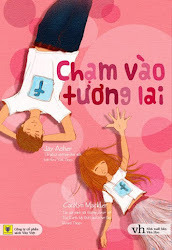 My last book, What Light, even included a couple shout-outs to that Charles Schulz creation. Originally, though, one shout-out was much longer, but my editor wisely said, "Jay, don't worry, we all know you love Peanuts." 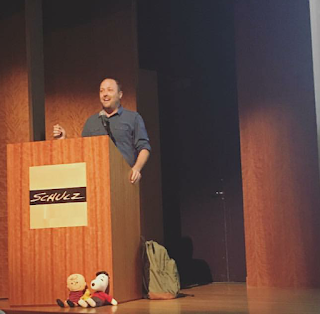 So now you understand why I completely flipped my blockhead when I was asked to speak at the Charles M. Schulz Museum. 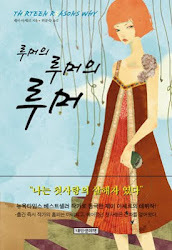 This past summer, they ran a series called "It Was a Dark and Stormy Night," which included talks from various authors. My talk was scheduled to close the series. When they originally asked me to speak, it was because of local interest. 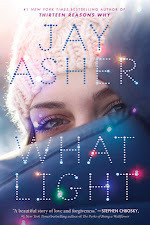 My Netflix series, Thirteen Reasons Why, films a lot of its scenes in their area. It wasn't until after I agreed that they realized I'm a member at the museum! When I arrived the day before my event, I was given an amazing VIP tour. 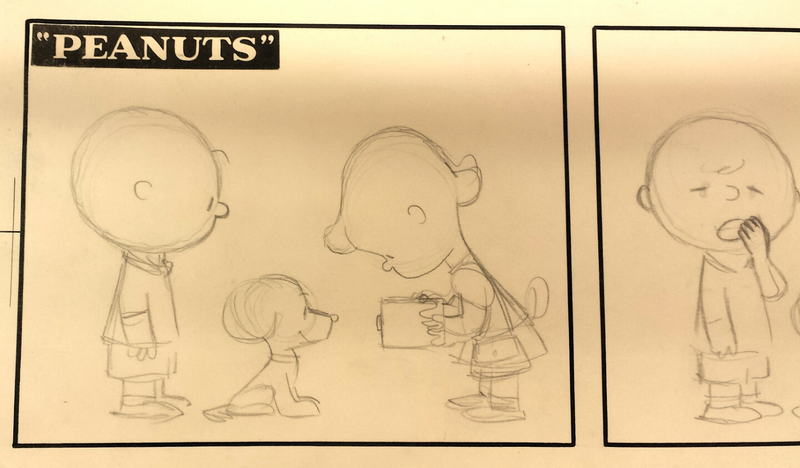 My 40+ years of Peanuts devotion could hardly contain itself! 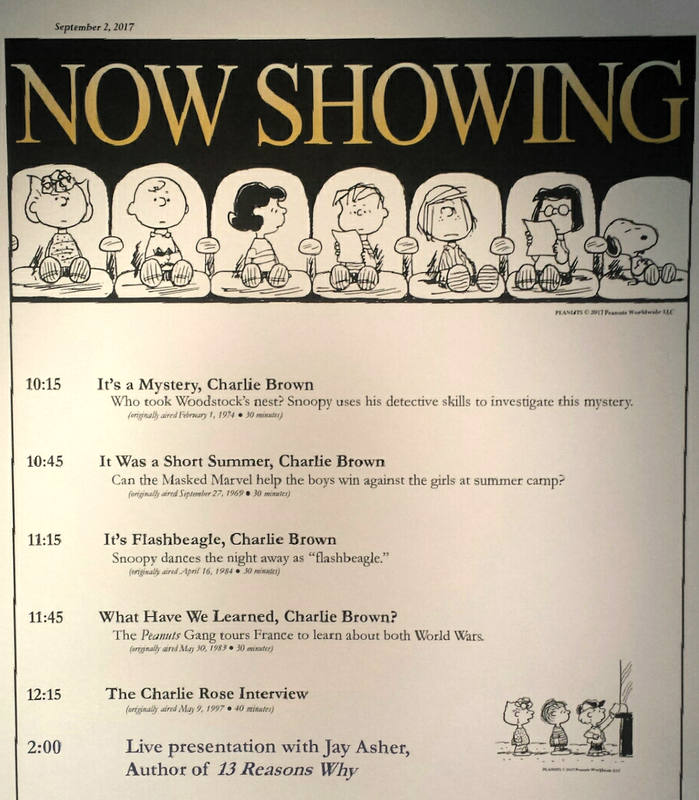 The museum itself was only a short walk from the office where Mr. Schulz drew his strips. And yes, I'm a dork. When they showed me the very spot where he drew those characters, it felt too sacred a space for a selfie. So I waited until after we walked outside. In the Research Center, employees are essentially Schulz archivists and archaeologists. It's incredible! 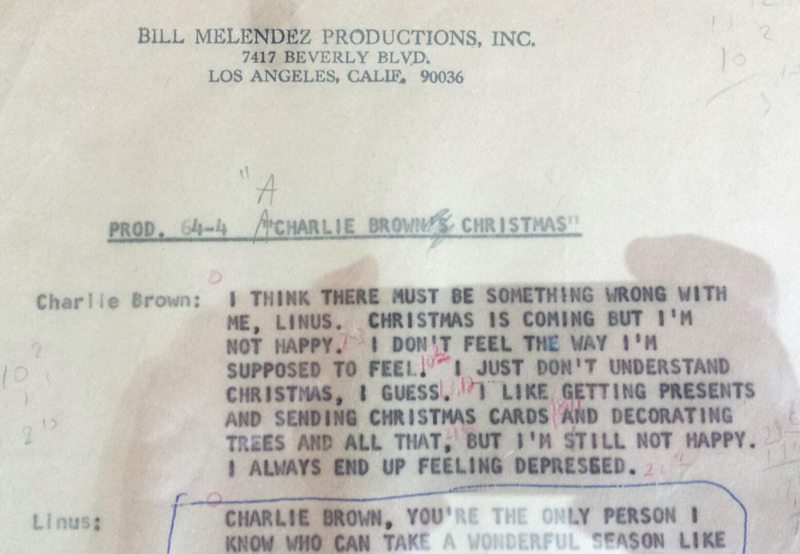 One document of personal significance and love was this script page from A Charlie Brown Christmas. 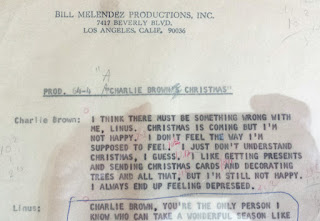 As you can see, it was almost called Charlie Brown's Christmas. That is such a small but huge adjustment! I got to see the Magic Box, whose contents I didn't touch and an employee handled with white gloves. 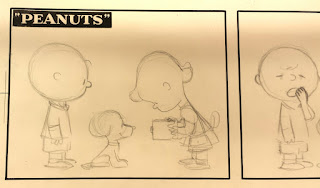 Inside were strips Schulz drew for an abandoned series about adults and several Peanuts strips that were never completed. 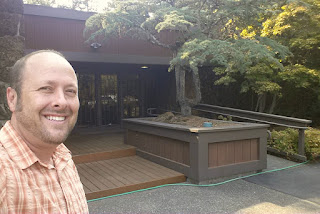 That night, I stayed at the Schulz guest house, located mere yards from the home Charles Schulz built and where he spent the last twenty years of his life and career. 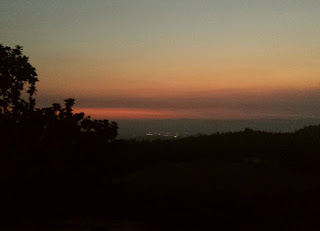 This was my view on a walk down to the main house where I had a wonderful one-on-one conversation with his widow, Jean Schulz. She is an incredibly kind and generous person, and I left feeling like I'd added a new friend to my life. The next morning, on the day of my talk, this was my view. At 2pm, the show began. Before I began, I opened my backpack to set the stage. In front of the podium I placed Charlie Brown, Woodstock, and Snoopy. 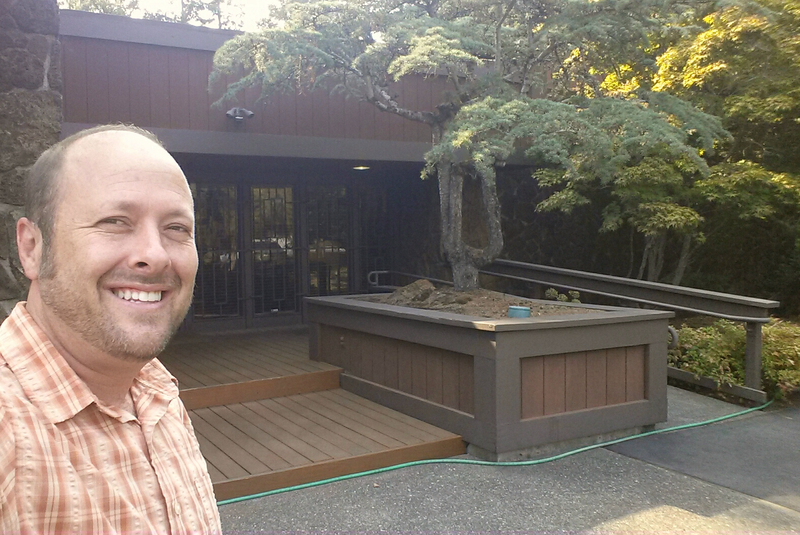 One childhood location most locked into my love of Peanuts was at my Grandma and Grandpa Salinger's home. 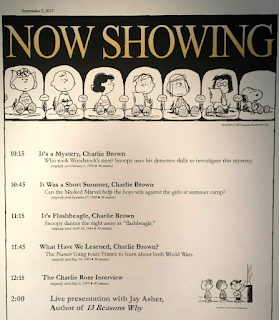 They had a large collection of aged Peanuts paperbacks, which I pulled out and read on nearly every visit. Before my Grandma's memorial service this summer, my Aunt Sher handed me a bag. Inside were these three stuffed toys. When she was clearing out my grandparents' home, she found these characters and knew they belonged with me. And before I left my home to speak at the museum, I knew they needed to join me. During my last night at the Schulz guest house, I finally braved adding an inscription to the guest book of incredible artists who'd stayed there. Most of the visiting cartoonists included a drawing with their message. I'm not a cartoonist, but I wanted to be when I was a child. 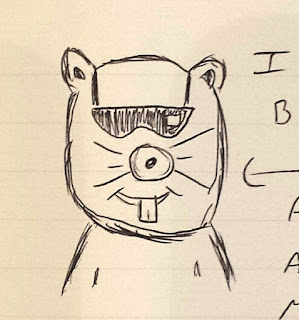 The strip I spent the most time working on was called Nate the Gopher. 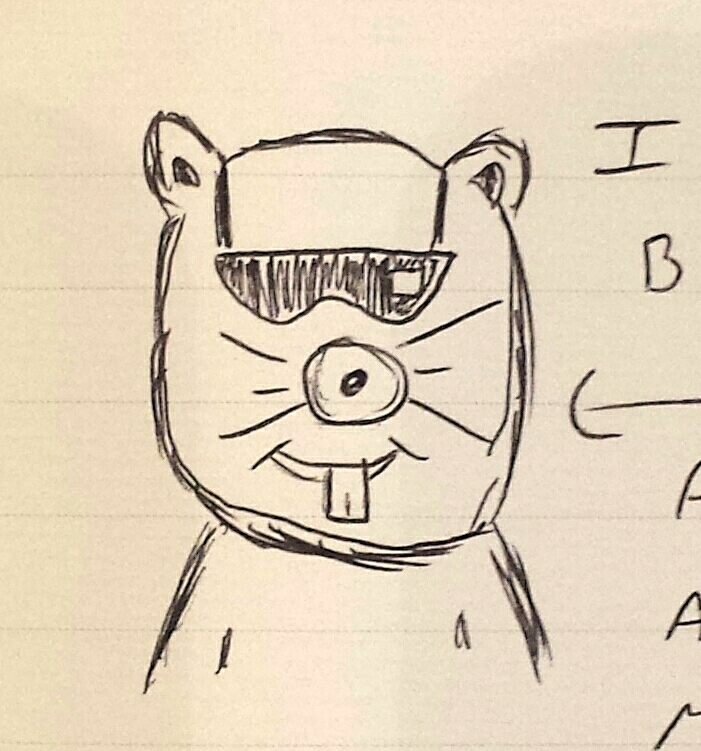 So I left Jean Schulz a note, thanking her for her wonderful hospitality, and included my sunglass-wearing rodent. Yes, I grew very sentimental as I drew it, wondering what I would have thought as a child if I knew where I would one day leave this image. 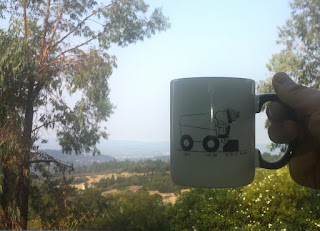 Happiness is this blog post.